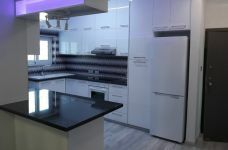 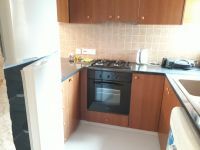 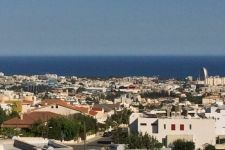 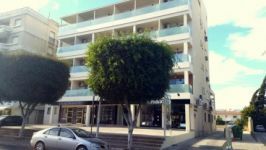 Brand new all inclusive one bedroom apartment for rent in the Potamos Germaosgeia area. 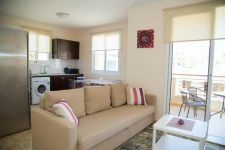 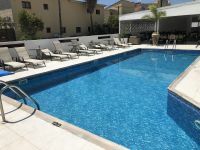 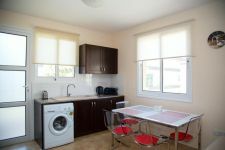 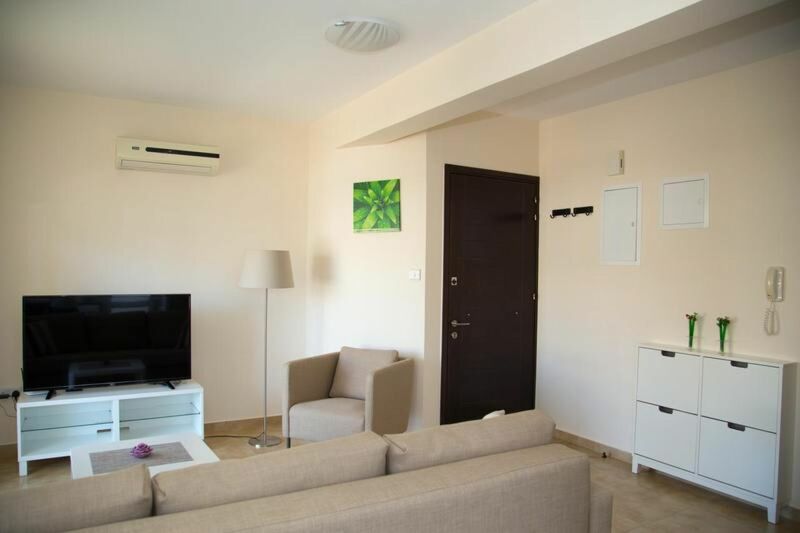 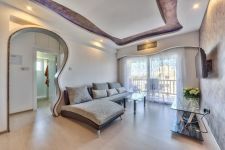 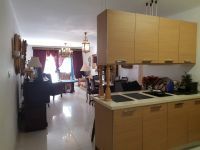 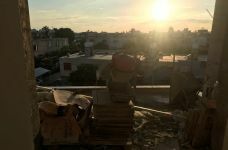 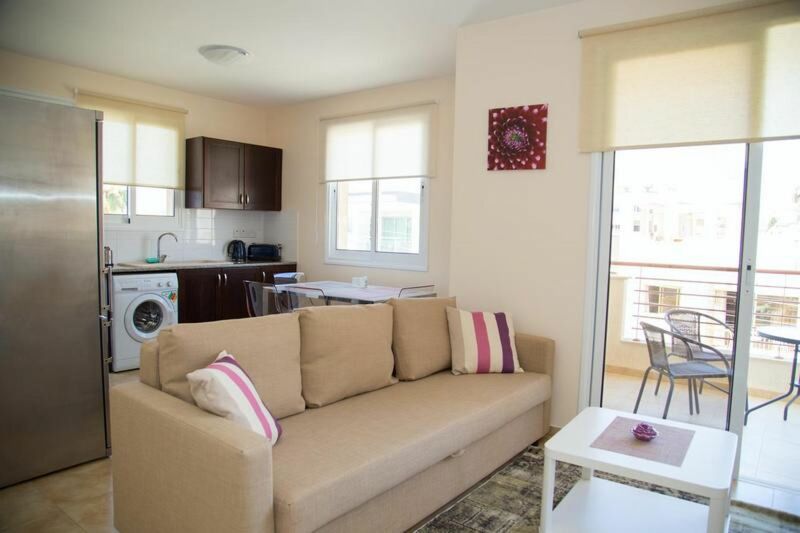 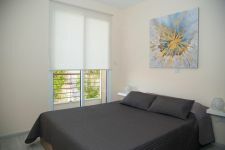 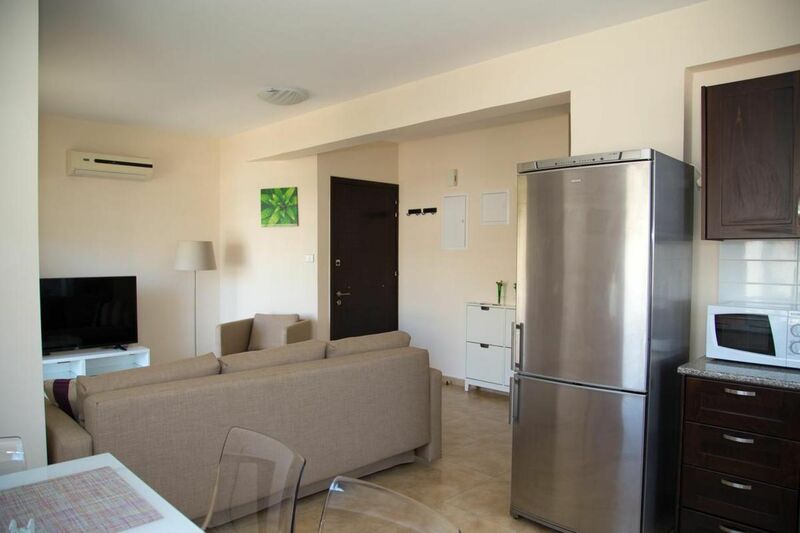 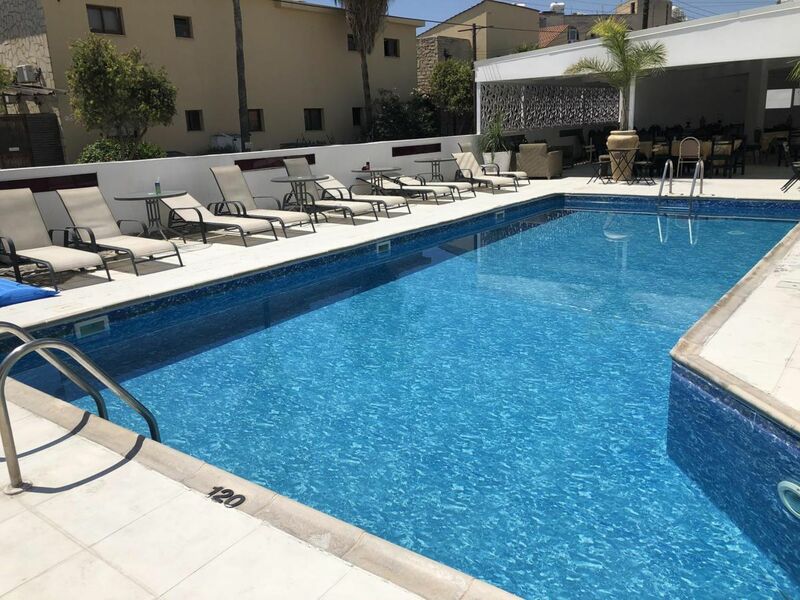 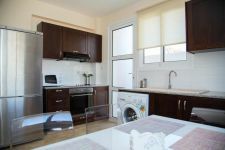 The apartment comes fully furnished and equipped and the rental price includes common expenses, cleaning services, water, internet, television and satellite and swimming pool access. 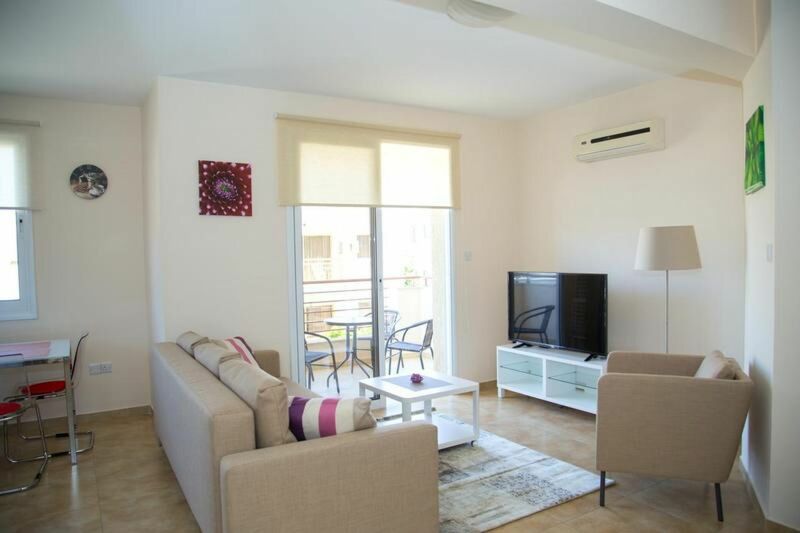 The living room has a sofa bed for extra sleeping space. 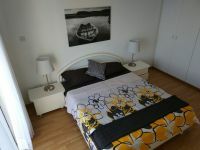 Excellently located within walking distance to the main beachfront area, shops, bus service, restaurants and nightlife. 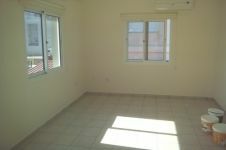 Perfect for people looking for hassle free, turn key accommodation.